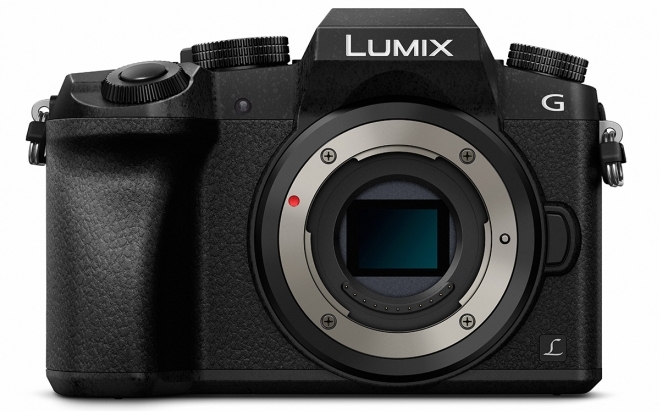 Panasonic has announced a new Micro Four Thirds mirrorless interchangeable lens camera called the G7. The main feature here is the 4K recording. You can record videos in 3840×2160 at up to 30fps or at 1080p at up to 60fps. One new feature is the ability to extract 4K frames from your video and then save them as 8 megapixel still images. There are also three modes for shooting 4K burst images, one where you can press and hold the shutter as long as you want for 30fps burst mode, one where you can press once to initiate and once again to stop burst mode, and one where the camera records 60 frames before and after the shutter release. 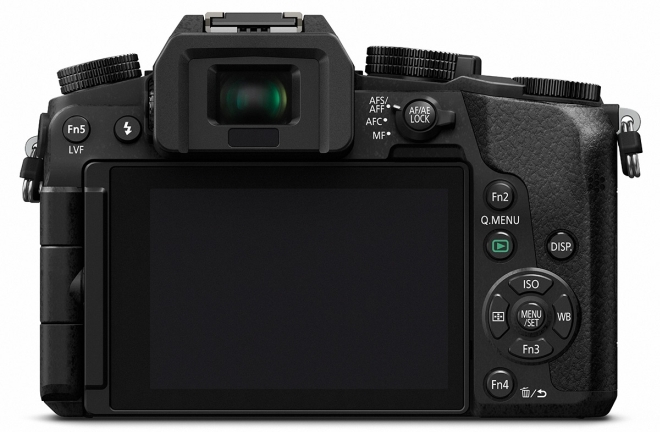 The G7 has a 16 megapixel sensor with contrast-based autofocus and Panasonic’s Depth from Defocus feature from the GH4. The Low Light AF makes it possible to shoot in extremely low light without a focus assist lamp and the Starlight AF makes it possible to shoot the night sky with autofocus whereas normally you’d have to use manual focus as most cameras can’t automatically focus on the stars. The G7 also has a 2360K dot OLED viewfinder and a 1040K dot fully articulated touchscreen LCD on the back. There’s also Wi-Fi for wirelessly transferring images or controlling the camera through Panasonic’s iOS and Android apps. The G7 will be available in June in black or gunmetal with a 14-42mm kit lens at $799.99 and in black with a 14-140mm kit lens at $1099.99.